In this page you will specifically see only the Talega New Home Listings ( MLS listings of houses and condos in the Talega area of San Clemente that are for sale or for rent, that just hit the market within the past 7 days- 1week). If you would like to see everything that's is available, including homes that are currently 'in escrow', but with a chance for a back up offer, please visit our main Talega Real Estate page. Also, don't forget to register to get email updates on new Talega Homes the first day that they hit the market. Talega is a highly desirable community and time is of the essence when looking at homes here, you don't want to miss an opportunity here. We proudly present this private, beautifully appointed end unit townhome located in the Alassio community of Talega San Clemente. WALK to the community resort caliber pool, spa and clubhouse as well as Peets Coffee, Panera Bread, restaurants, golf, shopping, salons and award winning Vista Del Mar School. This spacious floor plan offers 3 bedrooms and 2.5 bathrooms. Marble floors and crown molding enhance the first level of the 2-story design. 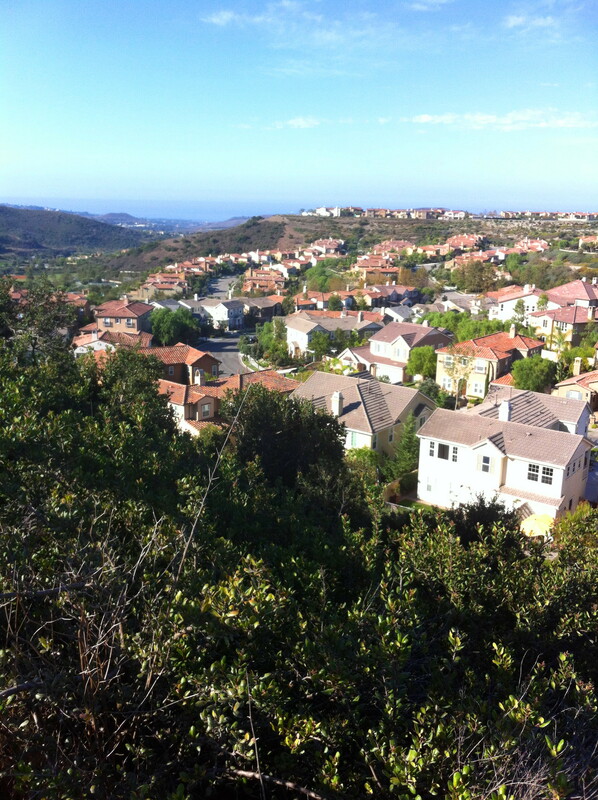 OCExecutives specializes in real estate transactions of Talega Homes in San Clemente, California. Contact us today to sell real estate or buy real estate in the different communities of Talega or for more information about any of these homes. If you would like to see a list of homes in other communities in Orange County, follow the links above, or click here for other San Clemente Real Estate options. We are licensed Realtors ® in Talega.